Red Sox: The guys discuss the Red Sox series against the Yankees and how the Sox dominated in all aspects. They also discuss the possibility of rotation for the playoffs, and much more. 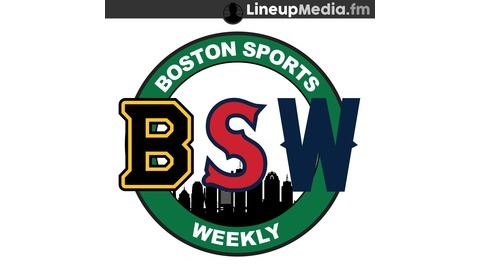 Pats: The guys discuss how the Pats preseason means absolutely nothing. 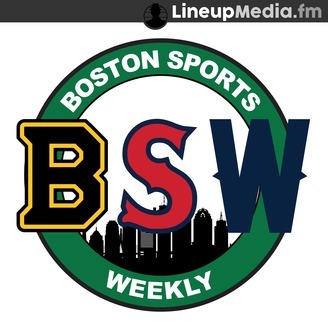 The post BRING OUT THE BROOMS: SOX SWEEP THE YANKS appeared first on Boston Sports Weekly.